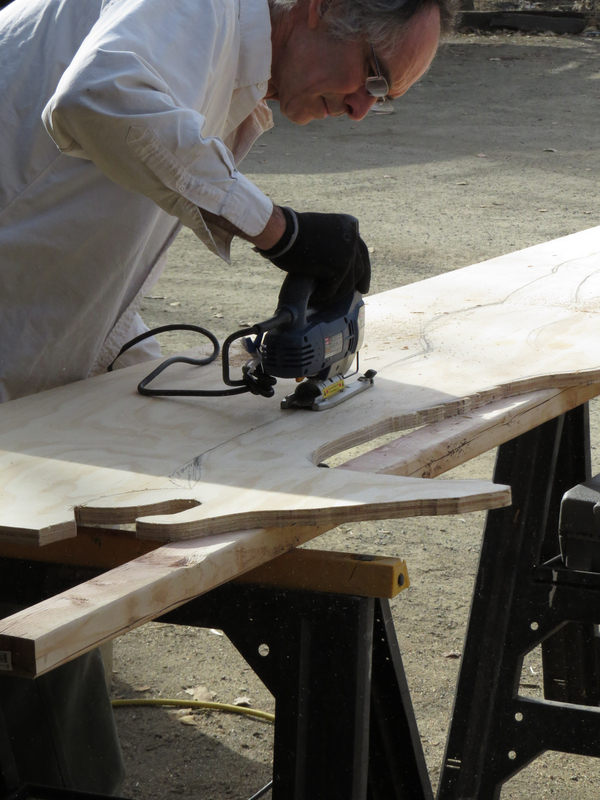 Since it is Earth Day… or at least the end of the day, I thought I’d share some photos. These photos are of a project I did at work. 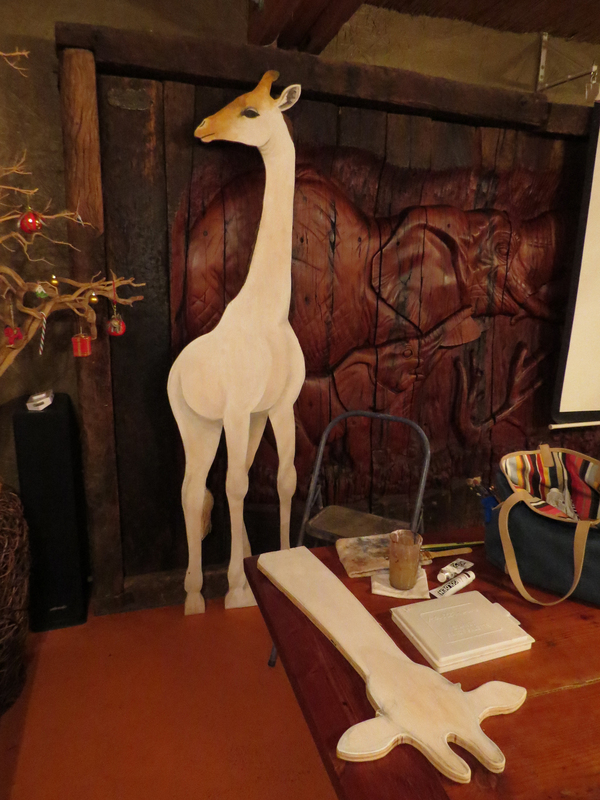 Back in December I painted a full-sized (about the height of a baby) giraffe carved out of wood. 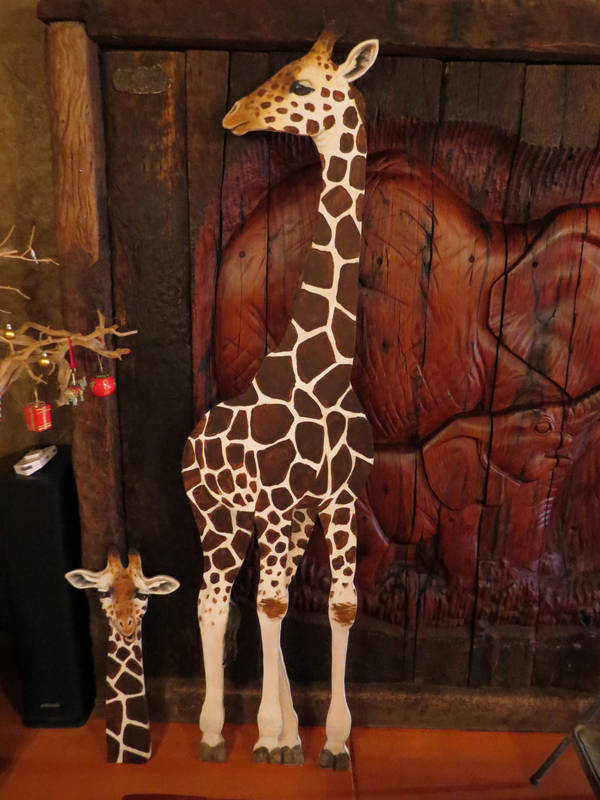 This was for our Twiga of Life and Hope (Twiga meaning giraffe and Swahili) where we had the idea of making the giraffe our “Christmas Tree” so to speak. For the full story and final look, you can check out the webpage. 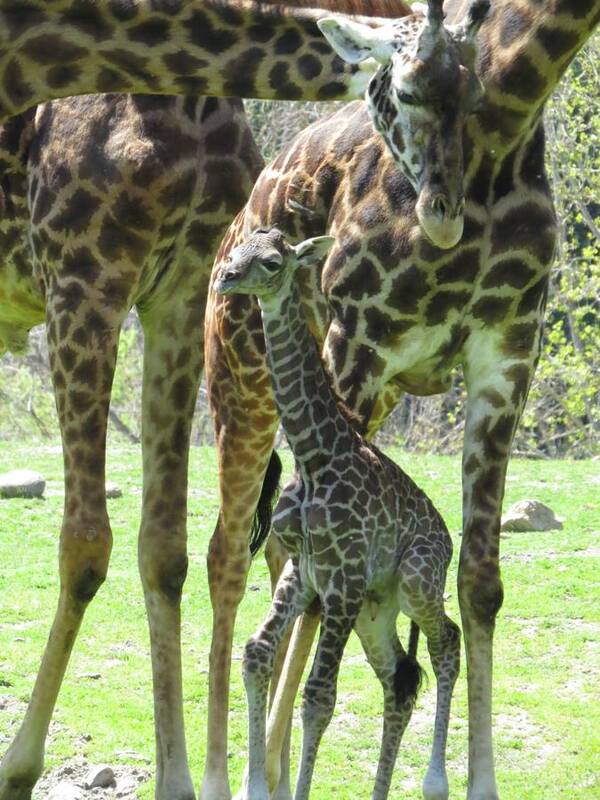 That idea worked, but not quite how we originally planned, as the little giraffe did not get incorporated. 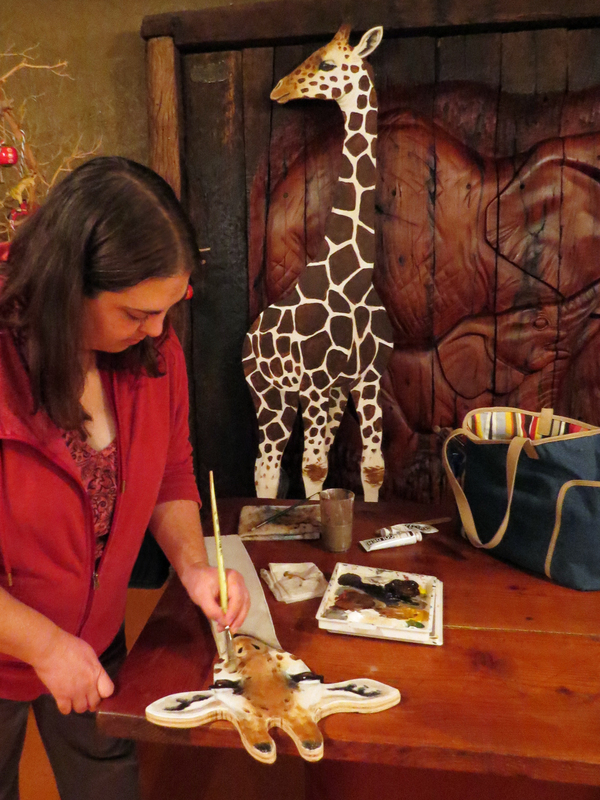 Since I did all that work of painting the giraffe we wanted to use it again. 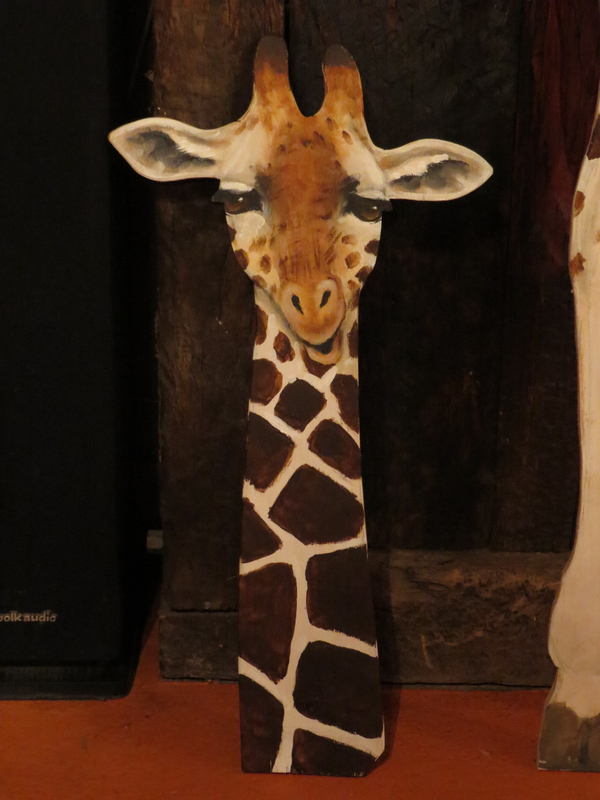 Since June 21st is going to be the first World Giraffe Day we decided to incorporate the giraffe into our activities for that day. We still haven’t quite figured out how, but for more information on that, you can check out the webpage. 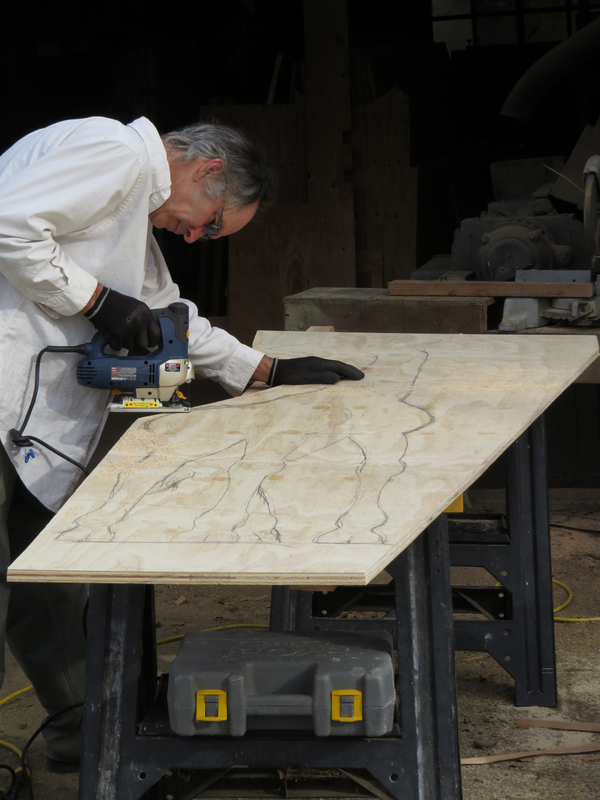 Daniel Patchin carved out the outline I created for him. He did a really good job. 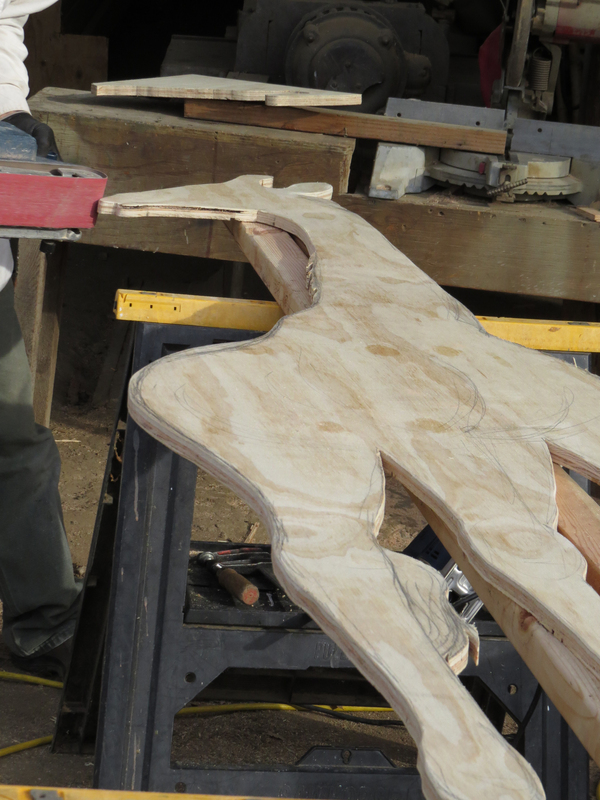 This project would not have been possible with out a talent like his to carve out props. The following images are of the painting in progress and the final version. My apologies for the lack of post. I should have some more post in the near future. At least, I have several more stories I can share.